The Henham & Ugly Sports and Community Hall (HUSCH) HUSCH is a not-for-profit organisation that was set up as an independent committee of the Henham & Ugley Primary School Association in 2002 to raise funds, help build and then act as community trustees for a joint school/community sports hall. In 2002, the school was struggling with a tiny hall designed for the much smaller pupil population of the ‘70s and, while the Local Education Authority (LEA), recognised the need for a larger hall, it was way down their priority list for investment. At the same time, while the village had a selection of attractive, reasonably-priced facilities for a variety of meetings, there was nothing suitable for more athletic pursuits. Therefore, the HUSCH Committee was established to work with the school to raise funds to build a sports hall that could be shared by the school and the local community. The HUSCH Committee made successful grant applications totalling almost £60,000 to a variety of bodies including Brett Environment Trust Ltd, Foundation for Sport and the Arts, BAA 21st Century Fund, Garfield Weston Foundation, Charles French Charitable Trust, Hammonds Charitable Trust, Total Butler, and Wilkinsons. Combined with a fantastic year of joint fund raising with the Primary School Association, a war chest of £130K was generated which was then used in a successful bid under the Joint Finance Initiative of the LEA who awarded a grant of £230,000. In under two years from HUSCH’s inception, the hall was built and in use with its official opening in October 2004. As part of its mission to widen community participation in sport, HUSCH inspired by the vision of ex-Deputy Headteacher, Val Dunn, decided to hold the inaugural Henham 10Km Run in 2006. Such was its success that the race has continued as a biennial event, alternating with the local Stansted 10k, and raising approximately £2,500 each time for HUSCH funds. 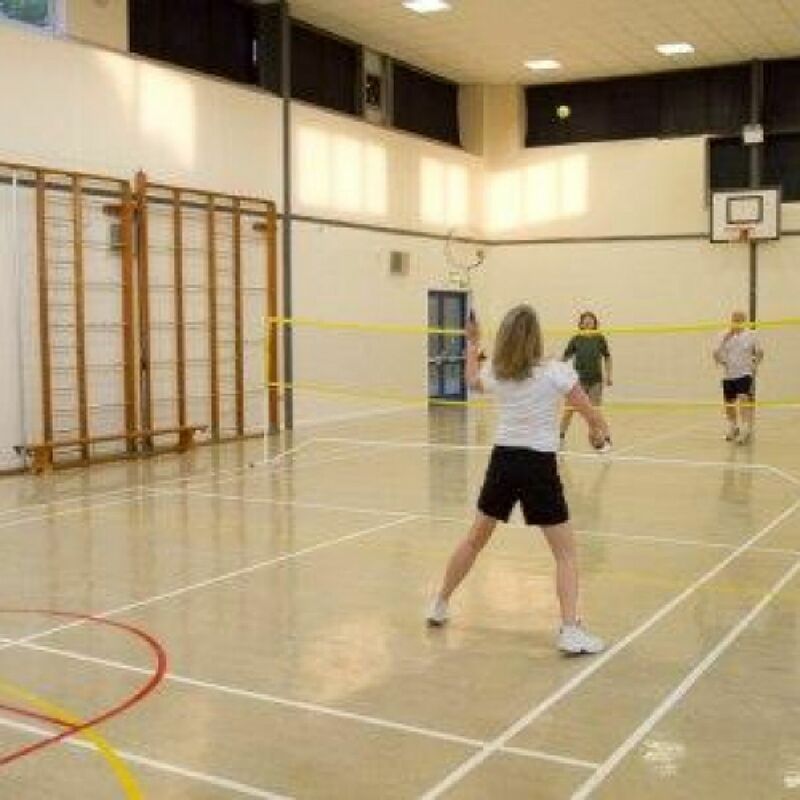 The SPORTS HALL at Henham Primary School is suitable for netball, badminton, basketball, 5-a-side football, birthday parties, fitness classes/yoga, school events, local community meetings, clubs and many other activities. Its facilities consist of the Main Hall, entrance, store room, accessible toilets, changing facilities, wheelchair access and outside space. HUSCH has a kettle and smoke/fire alarms. Availability: Evenings after 5pm, weekends and school holidays. Bookings: Please contact the Bookings Clerk Jane Smith on 01279 850016 or andrewandjanesmith@btinternet.com for further details.